What if everything you were ever told about dieting was WRONG! What if some extra body fat was actually good for you? Why eating less and exercising more may not work? Learn how to find foods you like that will keep you satisfied and never feel hungry. 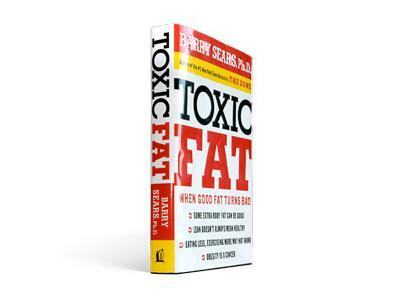 Dr Barry Sears creator of The Zone Diet is a leading authority on the dietary control of hormonal response. Weight gain is a big problem for the special needs community both for children and for parents. Join us as we discuss Toxic Fat -Stress, cortisol, hormones and weight gain- Medication Weight Gain for our children - the impotance of Omega Oils and Antioxidants and MOTIVATION to make the healthy lifestyle change.